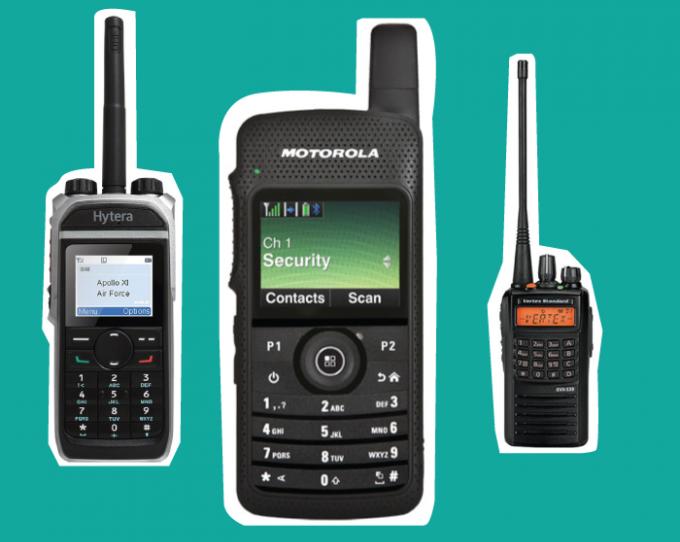 We offer brand new Two Way Radios as well as fully refurbished radios. We always offer best products, suited to your particular needs. At Radios2U we offer wide range of repair and maintenance services. We work with majority of radios & our on-site engineers can always privide you with fast qupote prior to any work. You can contact us by phone, email or our quick enquiry form. We are always doing our best to reply to your enquiry as soon as possible. We value your and our time. 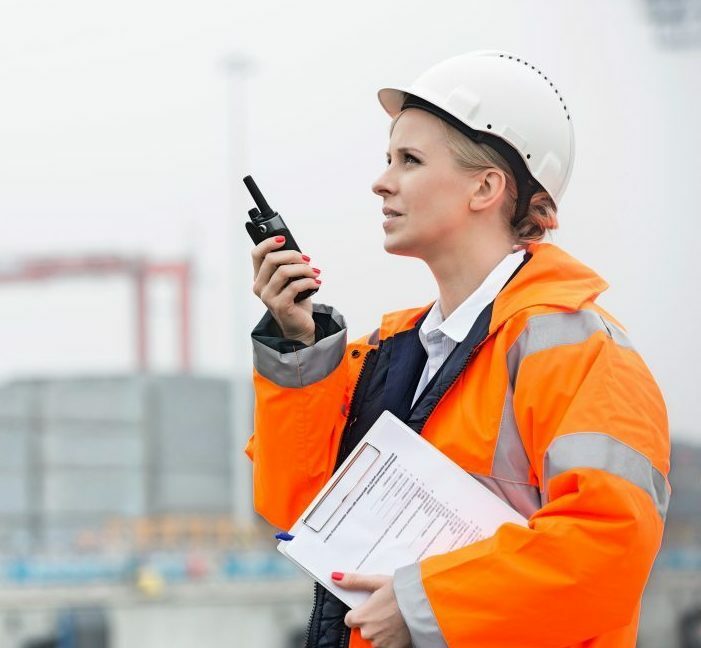 At Radios2U we specialise in hire, sales and service of Walkie Talkies. We offer amazing deals on brand new and used radios, offering all types of makes and models. At Radios2U we understand that your business is different from the others. That’s why we are always happy to find out more about you, your business and your needs – to provide you with the best possible solutions, suited to your particular industry. 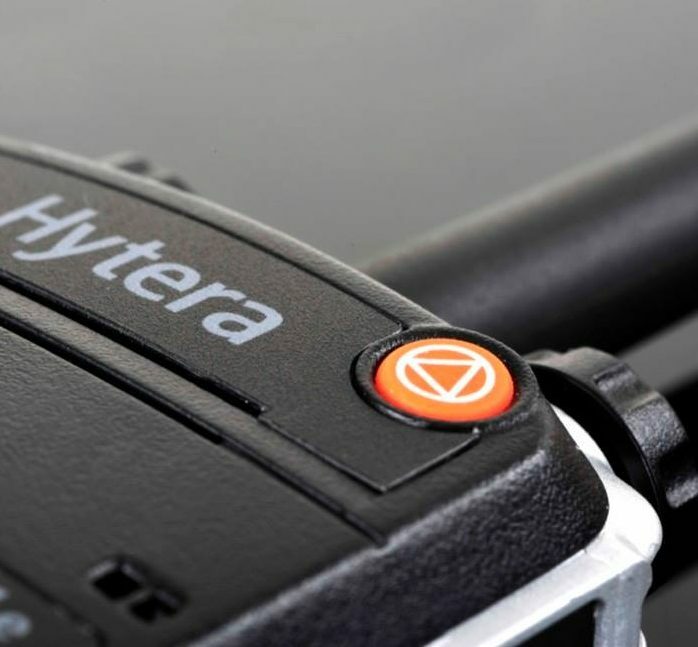 We provide radios for long-term nad short-term event hire. At Radios2U we can offer affordable school packs to cover all your needs. We are always providing only top-quality products. … and more! Looking for something else? Call us!